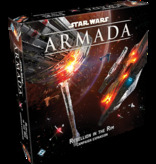 Requires a copy of the Star Wars Armada core set to use the contents of this box! 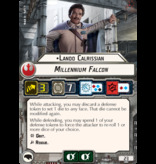 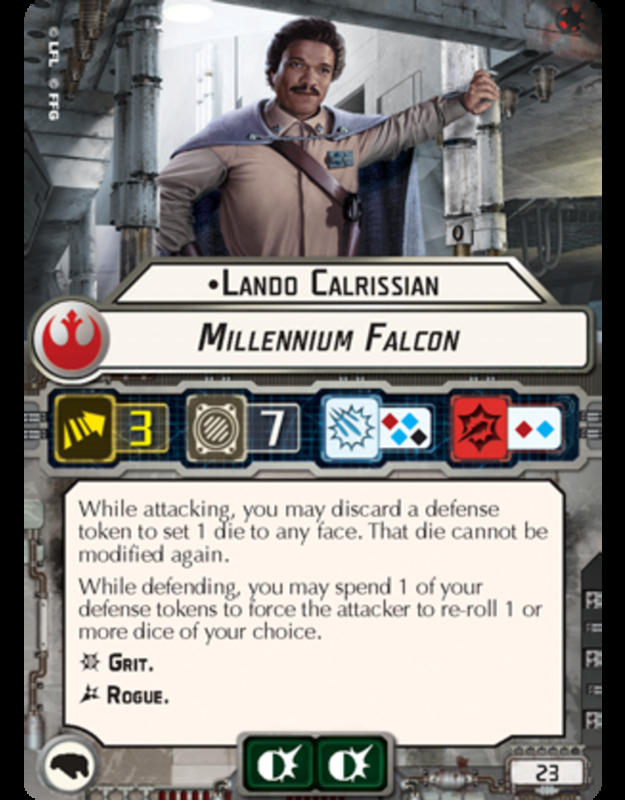 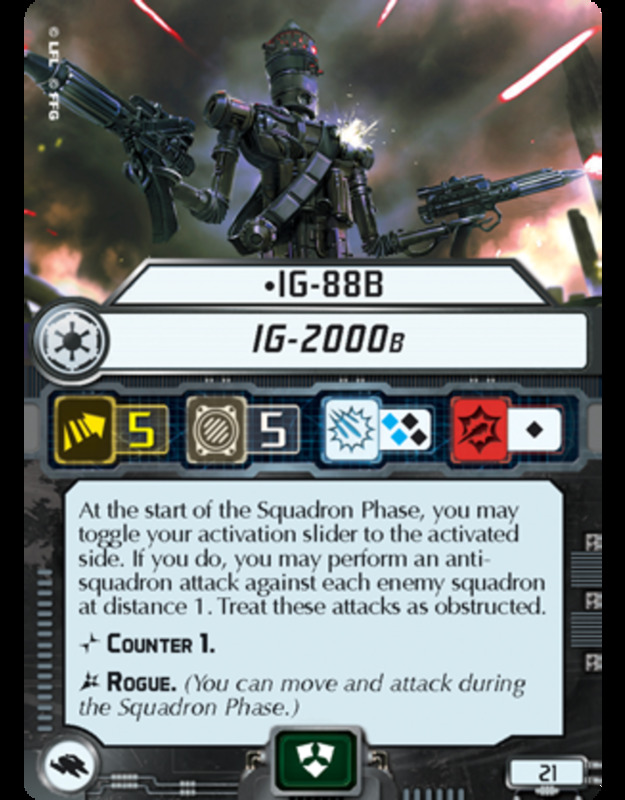 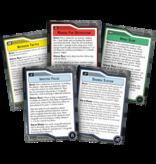 Rebellion in the Rim allows two to six players to participate in a campaign spanning multiple fleet battles in which you will create a custom commander to lead your task force. 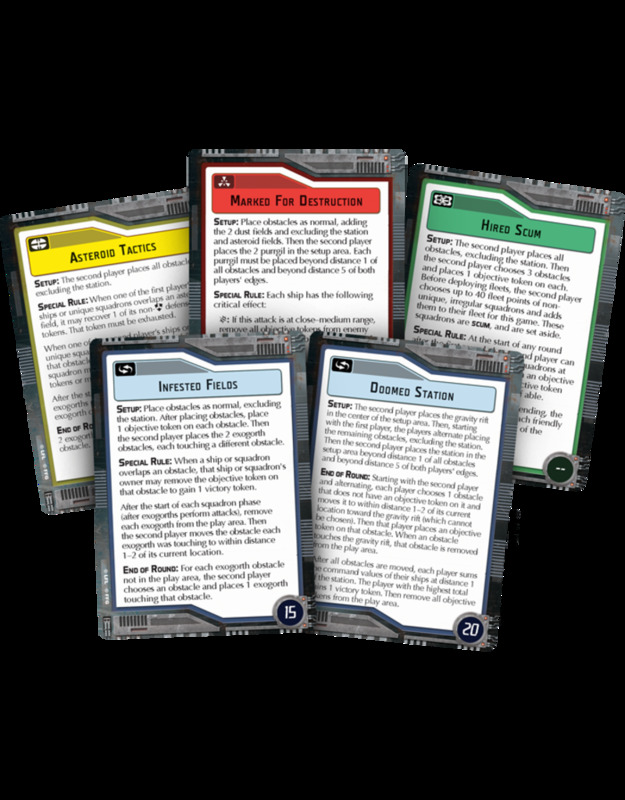 Victory depends on developing your commander’s abilities and working closely with your team to determine which side will control the fate of the Rim! 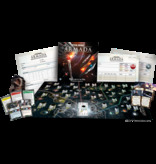 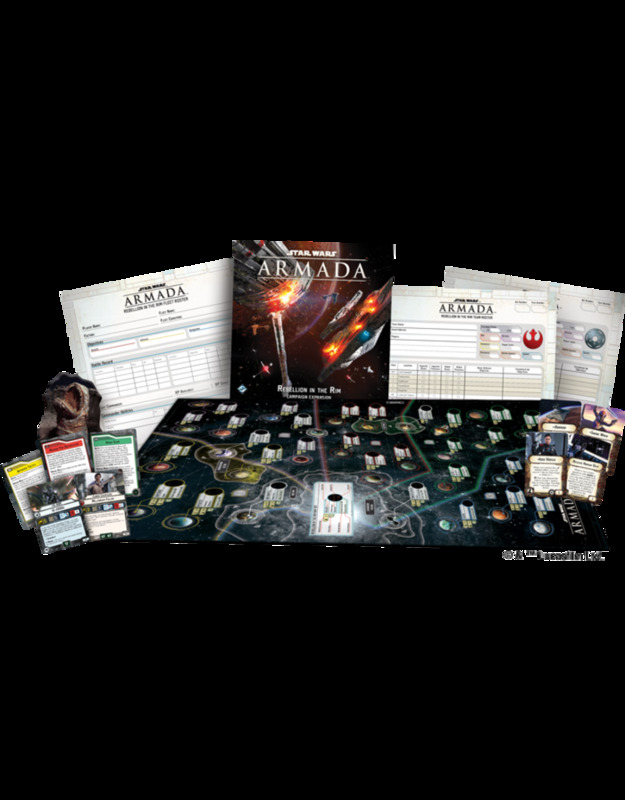 Take command of the farthest reaches of the galaxy with the Rebellion in the Rim Campaign Expansion for Star WarsTM: Armada! 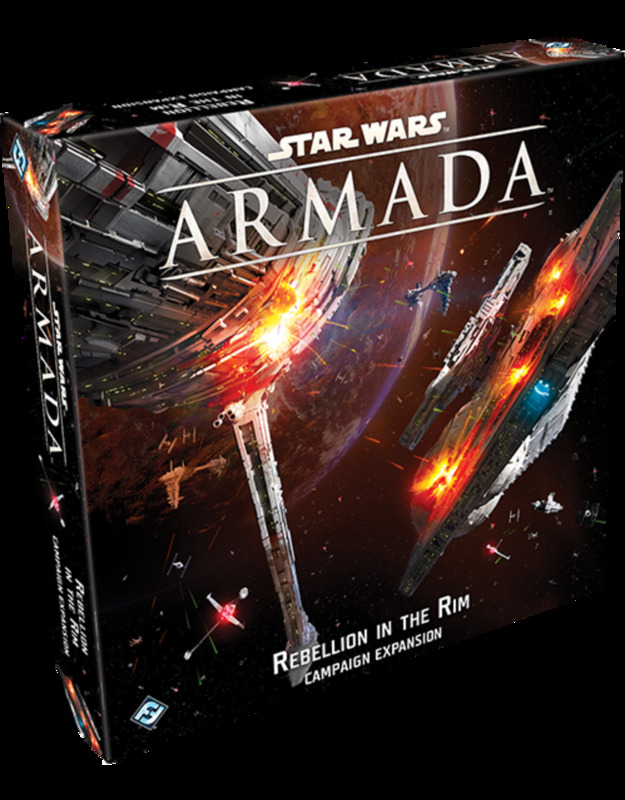 Imperial and Rebel forces clash in the galaxy’s most lawless regions, where the spark of rebellion has grown into a flame that threatens to destroy the Empire. 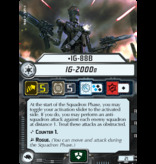 These distant reaches are filled with vital allies and resources that may mean the difference between victory and defeat in the war for the galaxy.